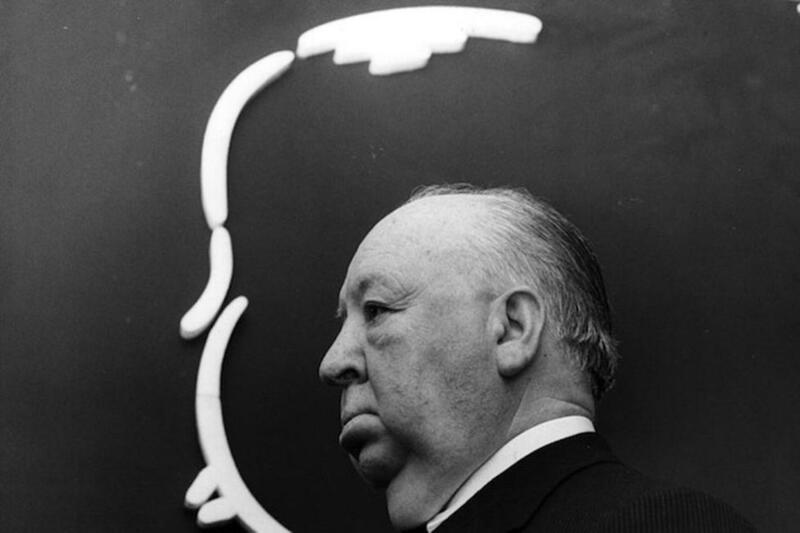 U.S. & World History – Alfred Hitchcock was an English film director and producer, widely regarded as one of the most influential filmmakers in the history of cinema. Known as “the Master of Suspense”, he directed over 50 feature films in a career spanning six decades. A screenplay that he actually wrote, caused a major brawl between Hitchcock and Paramount Pictures. The original storyline, was a light-hearted comedy about a man that rides his ten speed around town, interacting with his neighbors. Paramount demanded that Hitchcock drastically change the plot and make it a thriller about a schizophrenic killer who ran a motel. He initially refused, but he yielded after they agreed to give the modified film a title that sounded like the title of his original screenplay about a man riding his bike that was called “Cycle”.